Sony's latest Marvel Comics adaptation Morbius has lined up another star with Jared Harris boarding the cast. The actor will portray an eccentric TV personality in director Gil Kenan's horror remake for MGM Studios. Jared Harris Joins The Man from U.N.C.L.E. 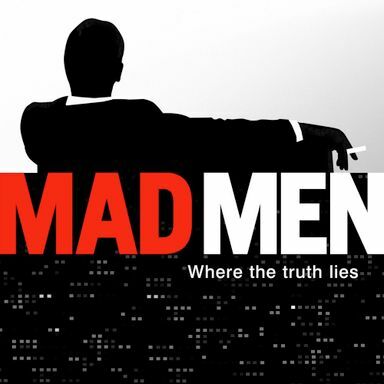 Production begins September 9th on Warner Bros. adaptation of the hit 1960s TV series from director Guy Ritchie. Paul W.S. Anderson is directing this action-adventure film, which already has Kit Harington and Emily Browning attached to co-star. Newcomer Godfrey Gao also rounds out the cast of this fantasy about a young girl who learns she comes from a long line of demon hunters. John Pogue is directing this horror-thriller based on the true story of a professor who tried to create a ghost from negative human energy. The British actor will play Union general Ulysses S. Grant in Steven Spielberg's biopic on the 16th American President. Robert Downey Jr. and Jude Law return along with franchise newcomers Noomi Rapace and Jared Harris in this Guy Ritchie sequel. Robert Downey Jr., Jude Law, Noomi Rapace, and Jared Harris are featured on these new one-sheets for Guy Ritchie's upcoming sequel. Guy Ritchie directs stars Robert Downey Jr., Jude Law, and Jared Harris as Moriarty in the follow-up to the 2009 Warner Bros. blockbuster. Sherlock Holmes 2 Adds Jared Harris as Moriarty? The Mad Men actor is close to landing the villainous role in Guy Ritchie's upcoming sequel. The British actor has come aboard full-time for Season 4.